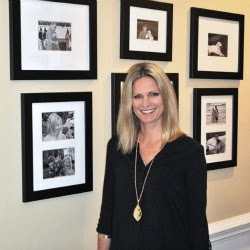 The Collected Interior: Frugalicious Friday & A Giveaway...Scentsy! Frugalicious Friday & A Giveaway...Scentsy! 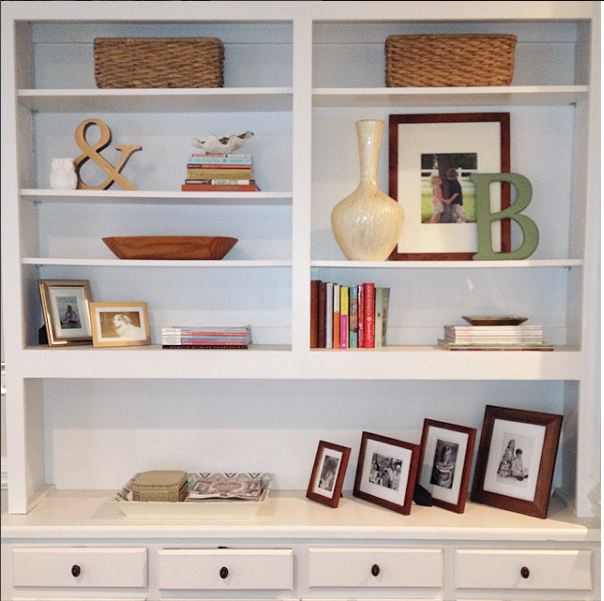 Wahoo...welcome to the 52nd edition of Frugalicious Friday! This day is all about sharing your fabulous, thriftiest...most frugalicious home decor finds! And finding a little creative design inspiration along the way...so don't forget to surf the links! If you've still got questions...here are the guidelines for this fun linky party all about style & savings - two of my favorite things! We've got a yummy Giveaway today from Dawn Hopper...an independent consultant with Scentsy, and our newest sponsor here at Finding Fabulous! Now, I know you know Scentsy! If not, let me give you the low down! Unique Scentsy warmers use a low-watt bulb to melt the specially formulated wax slowly, maximizing the fragrance time of the Scentsy Bar or Scentsy Brick. 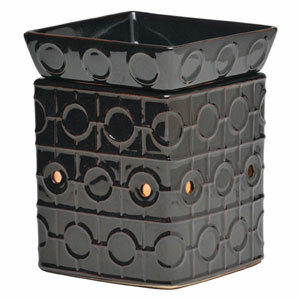 With no flame, soot or wick, the Scentsy system is a safe way to enjoy more than 80 Scentsy fragrances. Ahhh, I love the Onyx...with it's black graphic design!! For our Giveaway today, Dawn is offering any Plug-In Scentsy Warmer...similar to this one below, as well as any Scentsy fragrance bar to one lucky winner! 1. Link up your fabulous finds, crafts and Diy project...and leave a comment! 2. Follow Finding Fabulous over there to the right...and leave a comment! 3. Visit Dawn's Scentsy website and tell us what design is your favorite...then leave a comment here! Okay guys...3 comments and 3 entries gives you three whole chances to win this Fabulous Scentsy Giveaway! 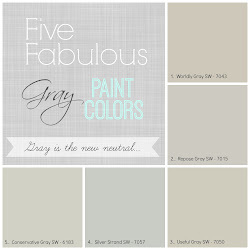 As always, I'll announce the winner next week in our Frugalicious Friday Favorites post! Good luck, and I can't wait to see your projects! I love the wrap collection...not sure what color yet. I love your blog. 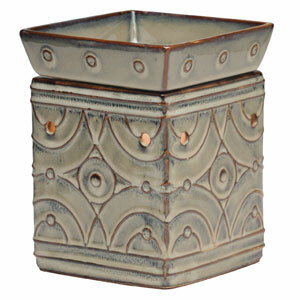 I am linked up and I am a follower and I would like the Lenox scentsy. . . There are my three comments. I love all of the fall colored ones but I think I'd choose the cherry blossom! I just love it! I linked up my wooden pumpkin!! I linked up (#20)! Thanks for hosting another great linky party!!! I really like the Merino warmer!!! Thanks for the giveaway and for hosting. I'm #24! I like the black DIY warmer. I am a follower and love ur blog! LENOX is my favorite holder!!! 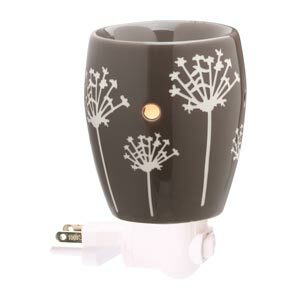 I like the cherry blossom warmer from the whimsy collection! I linked up :) Thanks for hosting! I am definitely a follower and those Scentsy's are fabulous! I linked up 3 of my projects from the week! What a great blog. This is my first time visiting and I am now one of your loyal followers. The Linky party is full of wonderful ideas for fall decorating. I love this time of the year! Great giveaway! I am linked up and a follower! Thanks for hosting! I linked up with my entry way locker!! My favorite scent is the ocean scent!! how cute is this Plug-in!! I love it!!! I am linking up now! Thank You!! I am realy liking the Lennox! thanks! I love the "Give Thanks" warmer! Of course I linked up! I'd never miss one of your parties! ...and I'm definitely one of your stalkers....er, I mean followers! 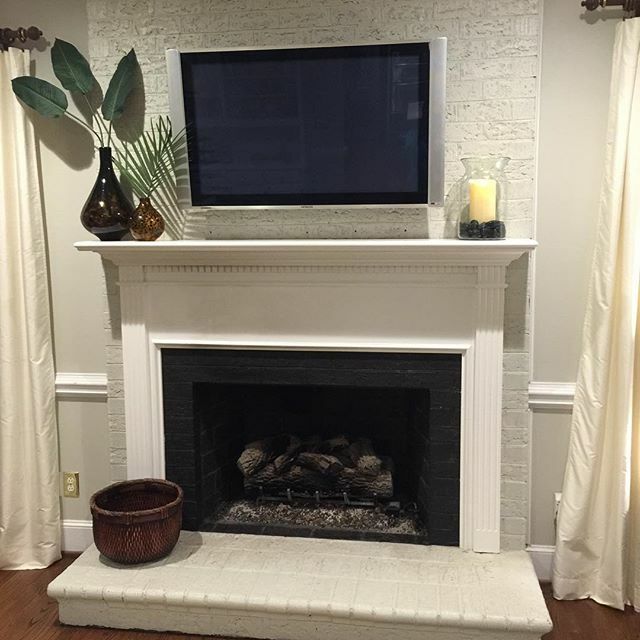 My favorite design is the Give Thanks Full-Size Scentsy Warmer. Would love to win this giveaway! There are so many nifty looking blogs linked up here - with even more being added as I write this! It looks like I'm going to be online all day! I linked up! I love the idea of scentsy...we love candles but with 2 little ones it's always a little nerve wracking! I would love a Lennox warmer! I linked it!!! I hope I win!!! I am a new follower of Finding Fabulous! 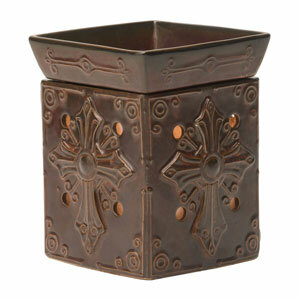 I would love a Roma Plug-In Scentsy Warmer! 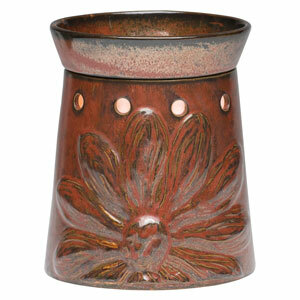 My favorite is the new Rustic Star warmer. Thanks for hosting Jane. I'm linked up and ready to check out everyone's links. I loooove the Faith Scentsy warmer!! My fingers are crossed! Just linked up my project. Count me in for the giveaway please! I'm a follower. Woo hoo! One of my favorite designs is the Lenox. There's too many to choose from! They're ALL beautiful. Left a link, Got Ghosts? Beaded Black Scentsy DIY Warmer or the Give Thanks warmer. I love the onyx warmer, but I really like the satin black one too! I love the Roma Plug In--it would match my master bathroom perfectly. Linked up my wordle art! Love the Taro Plug-In Warmer! i'm a follower. count me in! 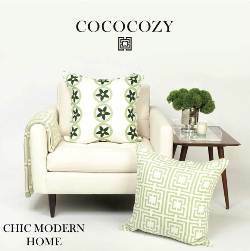 love the fall collections, the lennox maybe? I would have a hard time choosing.